SALT LAKE CITY, Oct. 10, 2018 — InvisibleShield®, a ZAGG Inc (NASDAQ:ZAGG) brand and the leading global innovator in screen protection, today announced InvisibleShield Glass+ VisionGuard™ for the Google Pixel 3 and Pixel 3 XL phones. Glass+ VisionGuard features a protective Eyesafe® technology layer that filters the most harmful portions of high-energy visible (HEV) blue light while maintaining the superior color performance of the Pixel 3 and Pixel 3 XL displays. The product has been certified to meet Google’s compatibility standards and will bear the Made for Google badge. Photos accompanying this release are available at http://www.globenewswire.com/NewsRoom/AttachmentNg/2fbf7988-d1ed-4a0d-9a9a-412488585c4b and http://www.globenewswire.com/NewsRoom/AttachmentNg/5ce9bf4b-b278-4d4c-a039-344233236be4. Using digital screens causes blink rates to drop, resulting in dry, itchy or burning eyes, the symptoms most commonly associated with digital eye strain. HEV blue light has been shown to contribute to digital eye strain, and can promote sleep disruption and loss, blurred vision, eye fatigue, dry eyes, headaches, and neck, shoulder, and back pain1. Glass+ VisionGuard is made from the toughest tempered glass on the market, equipped with InvisibleShield’s proprietary Ion Matrix™ technology which is designed to preserve the glass-like feel of the screen. The precision surface finishing process provides maximum scratch protection and oil-resistance, preventing fingerprint smudges from accumulating. Glass+ VisionGuard’s premium composition has remarkable touch sensitivity, 100 percent image clarity and beveled edges for unmatched edge-to-edge protection. Pricing & Availability: InvisibleShield Glass+ VisionGuard will be available on InvisibleShield.com, and select Verizon locations nationwide for $44.99. InvisibleShield backs its screen protectors with an industry-leading limited lifetime warranty and will replace the InvisibleShield if it ever gets worn or damaged for the life of the device. For details and more information, visit InvisibleShield.com. With more than 165 million screen protectors sold worldwide, InvisibleShield is the No.1 selling brand for smartphone screen protection in the U.S.2. InvisibleShield has set the industry standard for screen protection. About InvisibleShield InvisibleShield is the No. 1 selling industry standard and category creator for screen protection with more than 165 million screen protectors sold worldwide. Committed to empowering consumers to fearlessly enjoy their devices, InvisibleShield provides premium, lifetime protection against scratched, cracked and shattered screens through its military-grade solutions. InvisibleShield is based in Utah and has operations in the United States, Ireland, and China. 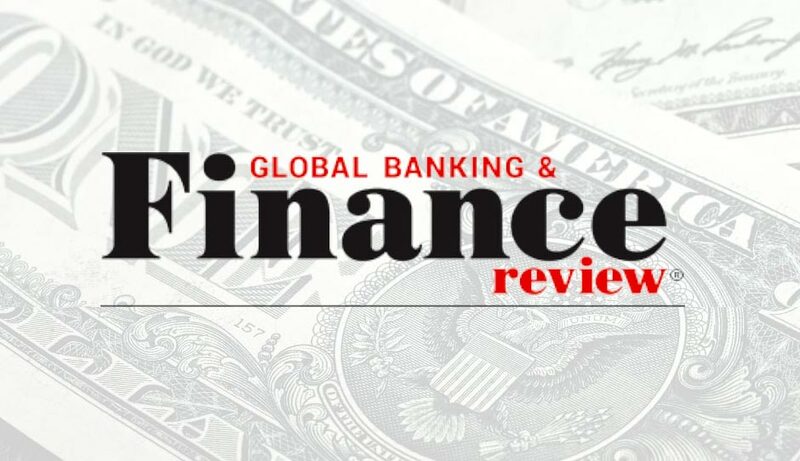 InvisibleShield products are available worldwide and can be found at leading retailers including Best Buy, Verizon, AT&T, Sprint, Walmart, Target and Amazon.com. Visit ZAGG.com and follow us on Facebook, Twitter and Instagram. About ZAGG Inc ZAGG Inc (NASDAQ:ZAGG) is a global leader in accessories and technologies that empower mobile lifestyles. The Company has an award-winning product portfolio that includes screen protection, power management solutions, mobile keyboards, and personal audio sold under the InvisibleShield®, mophie®, ZAGG®, BRAVEN®, and IFROGZ® brands. ZAGG Inc has operations in the United States, Ireland, and China. For more information, please visit the Company’s websites at www.zagg.com, www.mophie.com, and www.braven.com. 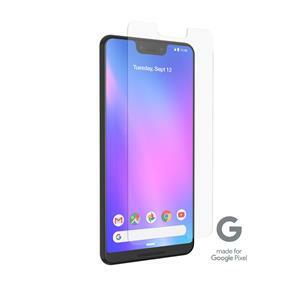 InvisibleShield Glass+ VisionGuard for the Google Pixel 3 features a protective Eyesafe® technology layer that filters the most harmful portions of high-energy visible (HEV) blue light while maintaining the superior color performance of the phone’s display. 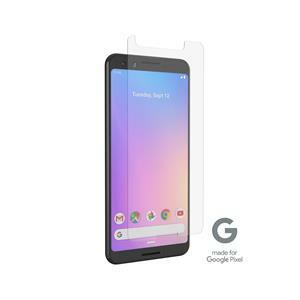 InvisibleShield Glass+ VisionGuard for the Google Pixel 3 XL features a protective Eyesafe® technology layer that filters the most harmful portions of high-energy visible (HEV) blue light while maintaining the superior color performance of the phone’s display.